Barangaroo Basement Handed over on time! All credit to Dave Condon, Shane Morrissey and the entire project team. • We designed and developed a bespoke ventilation system that provided fresh air and filtered the exhaust. • Containerised transport of contaminated material from a CBD bulk excavation – another industry first. 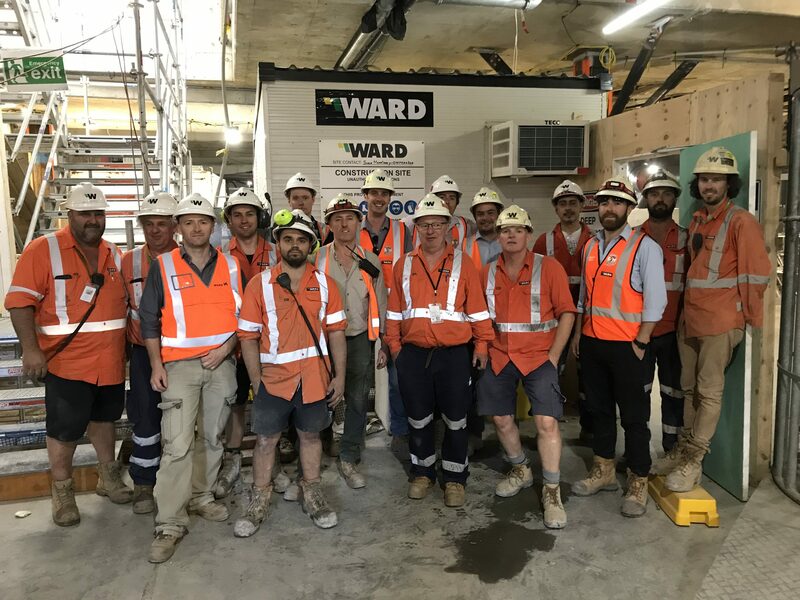 Special thanks go to the Lendlease project team for providing us with this massive challenge to demonstrate Ward’s capability and for their support throughout.